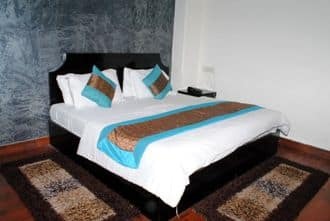 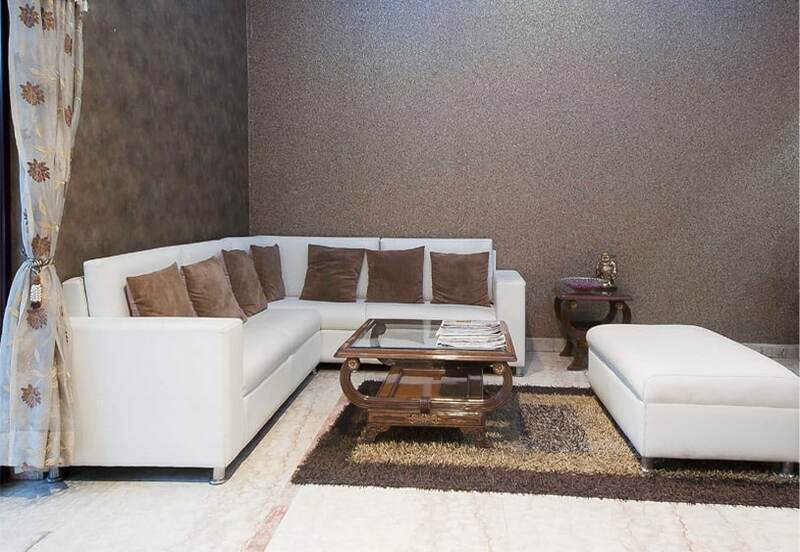 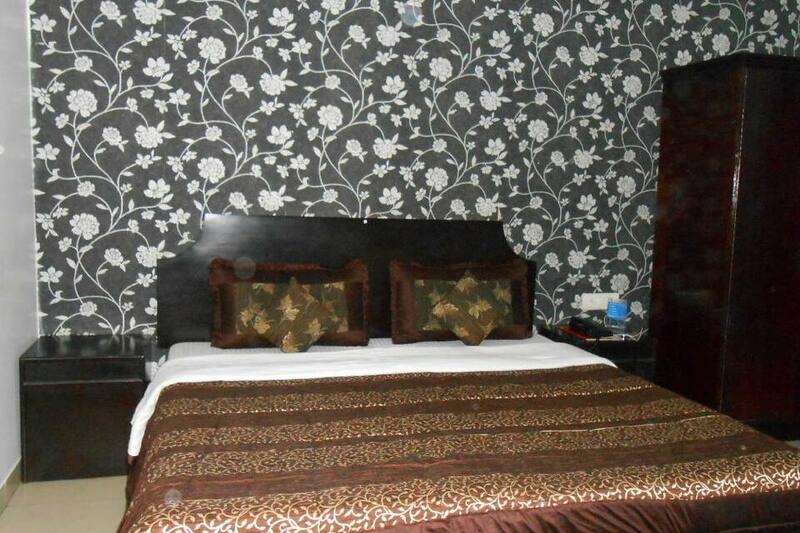 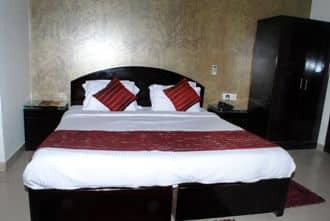 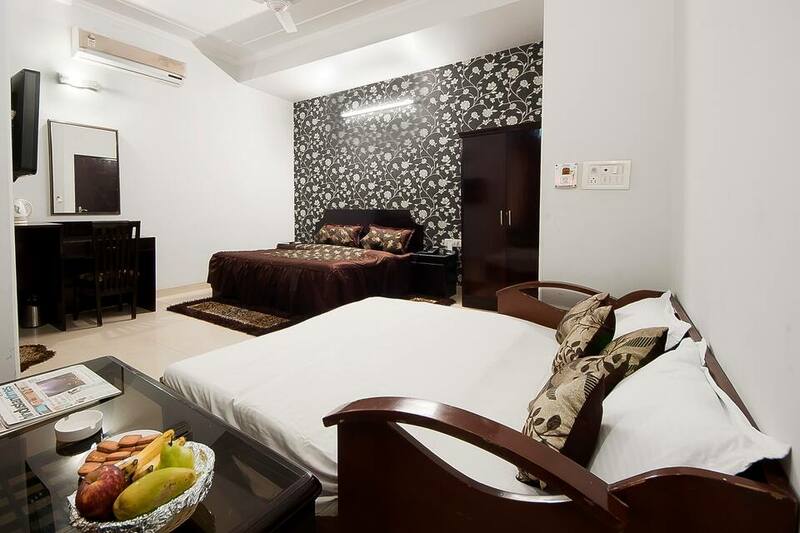 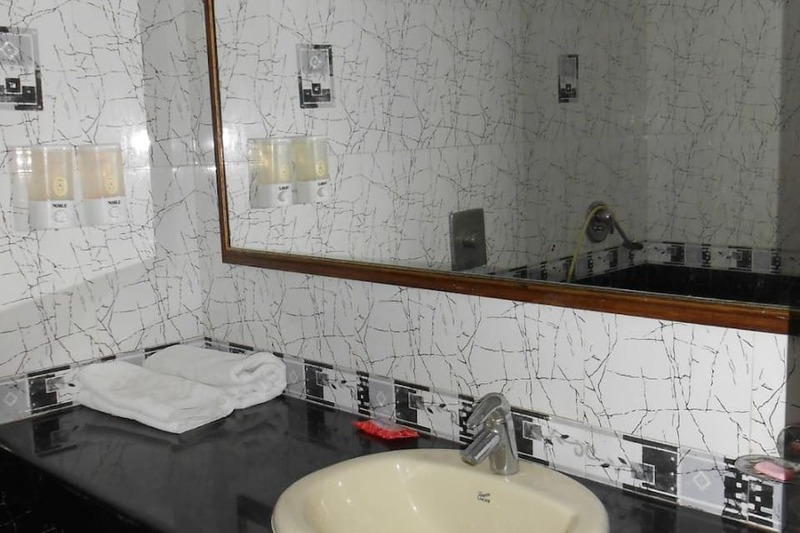 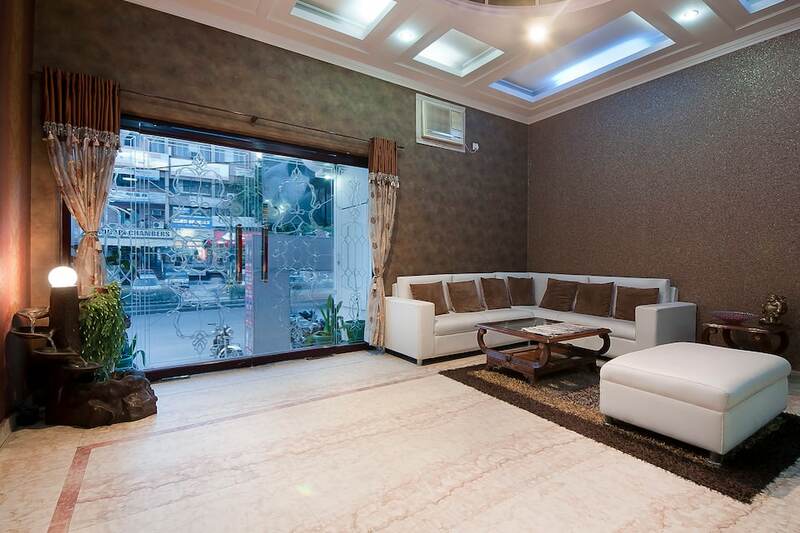 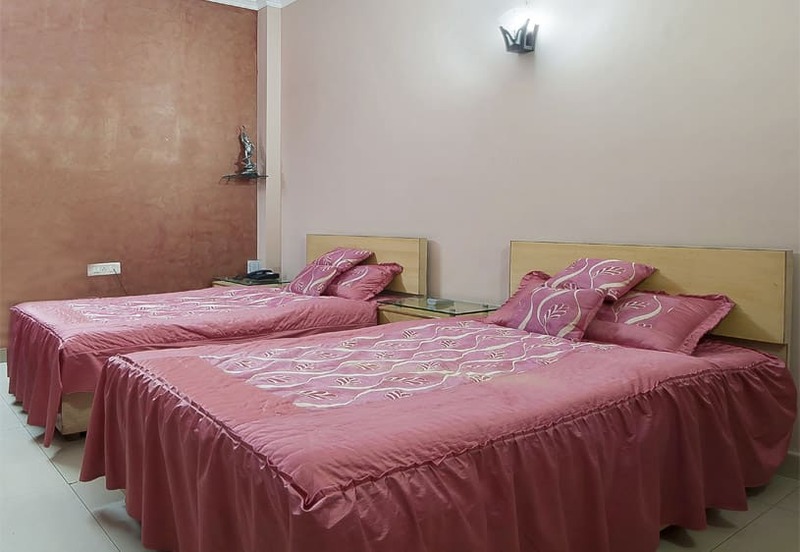 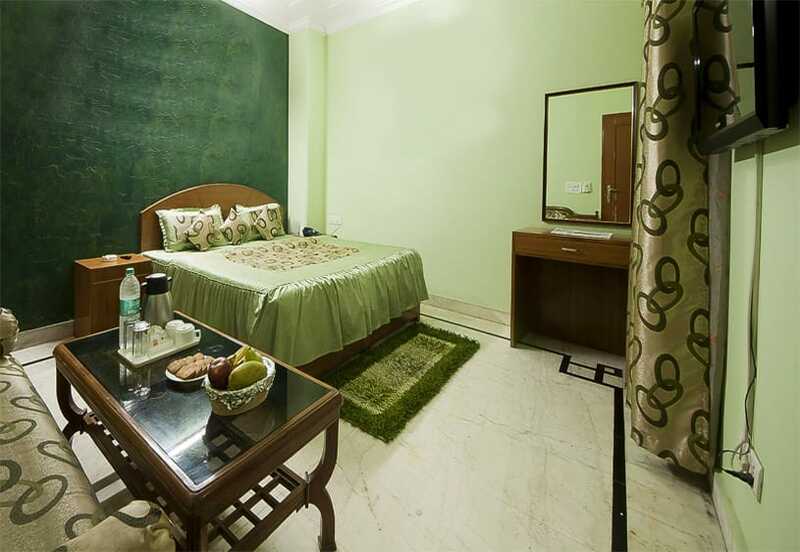 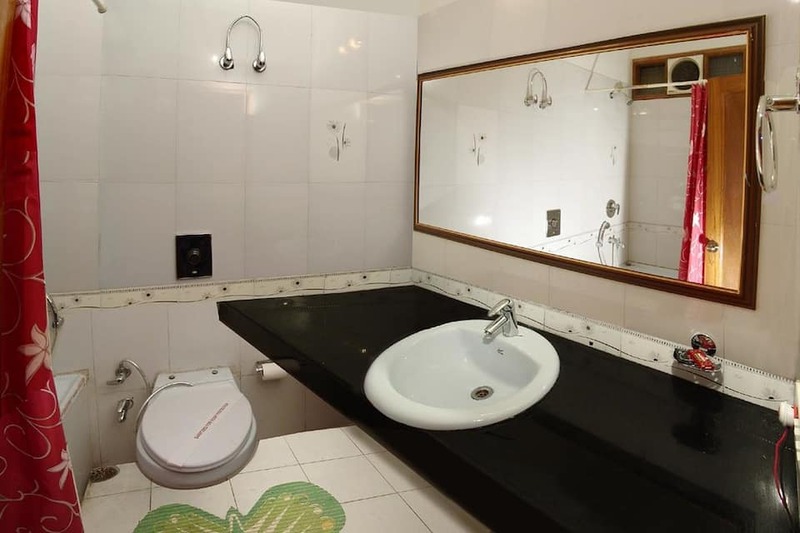 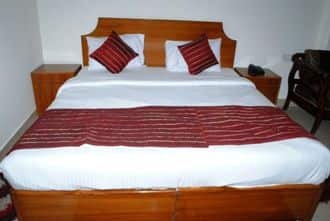 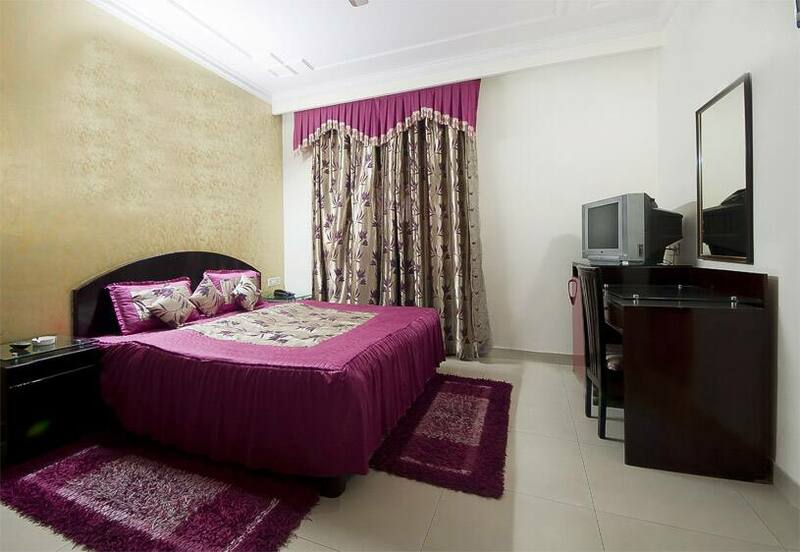 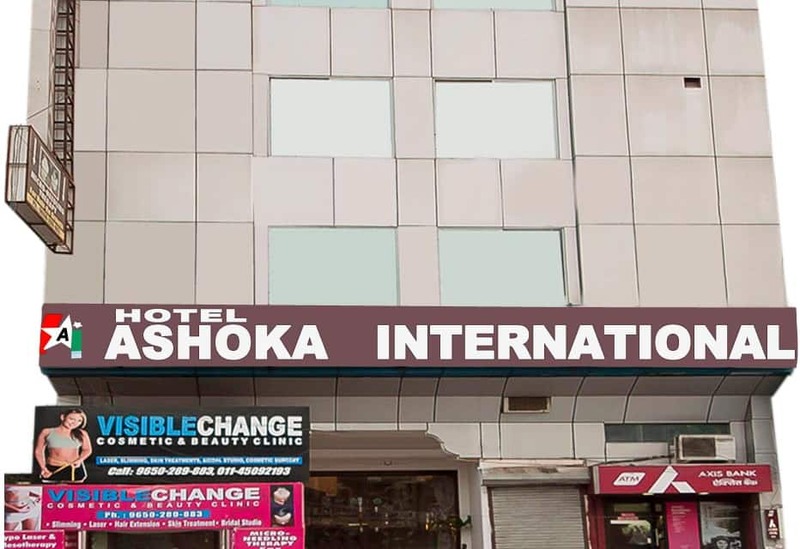 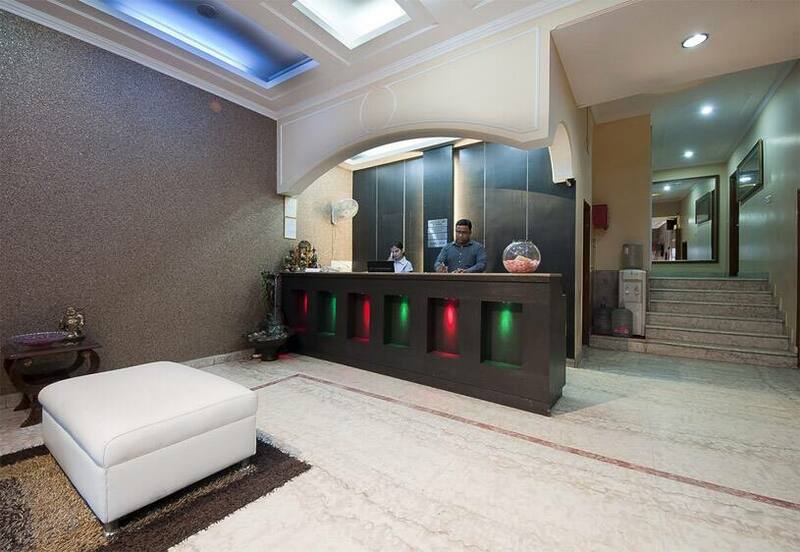 This 3Star hotel is securely located near to the Karol Bagh Police Station and maintains 21 guestrooms equipped with the most modern amenities. 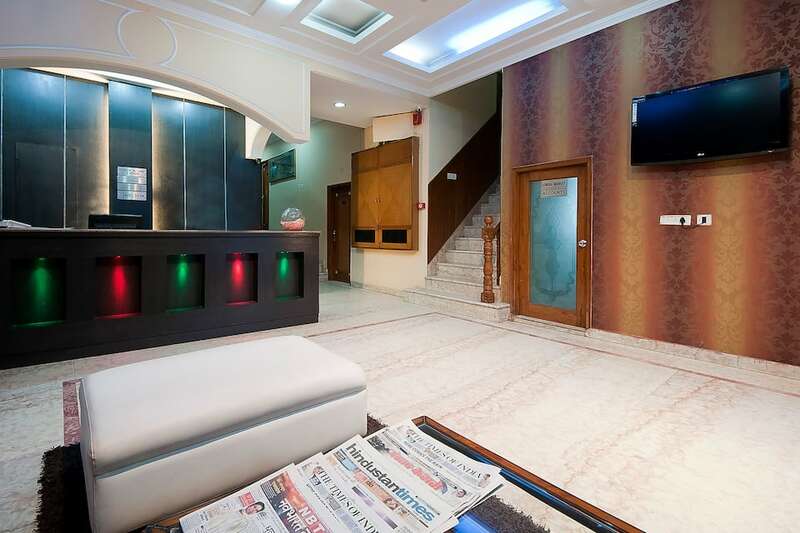 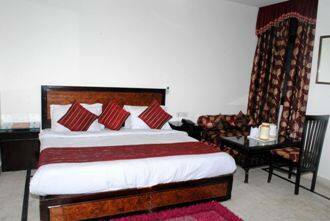 A business center is available for business purpose and an in-house travel desk offers travel assistance. 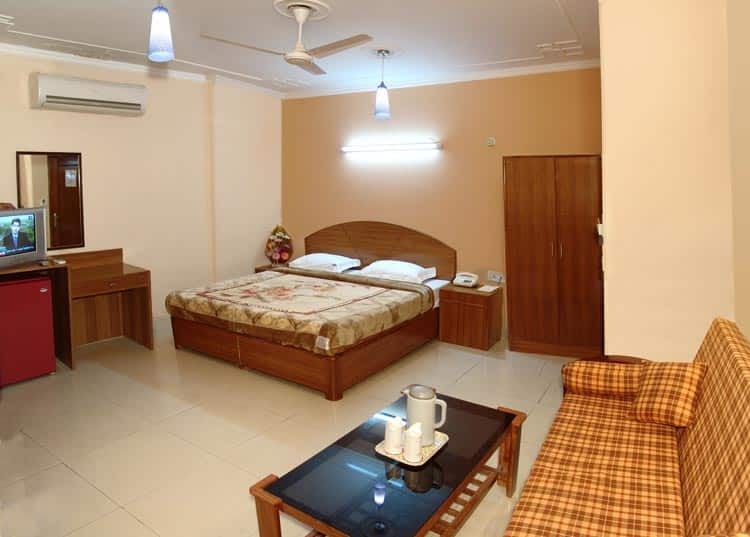 There is also a 35x40 conference room for official gatherings and other business meetings, and is maintained with audio equipments.